extend a warm welcome to you and your family, and an invitation to experience quality and affordable eye care in a friendly environment. 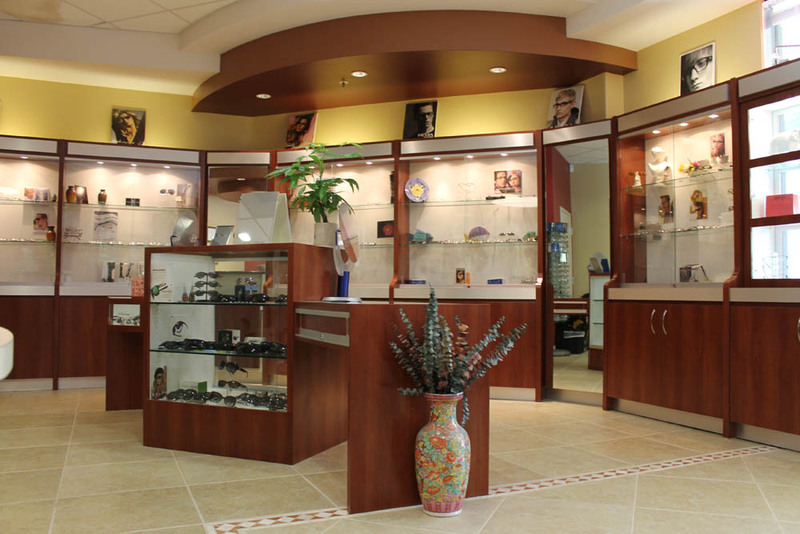 At Insight Optometry we are dedicated to providing you with products and services that reflect our commitment to your eye health and service excellence. We pride ourselves in our philosophy of offering the best services, and we value the opportunity to build a lifelong, friendly relationship with you and your family.